CAWOOD, CHARLES L. The History and Development of Farm Tractors: II. 1918-51. 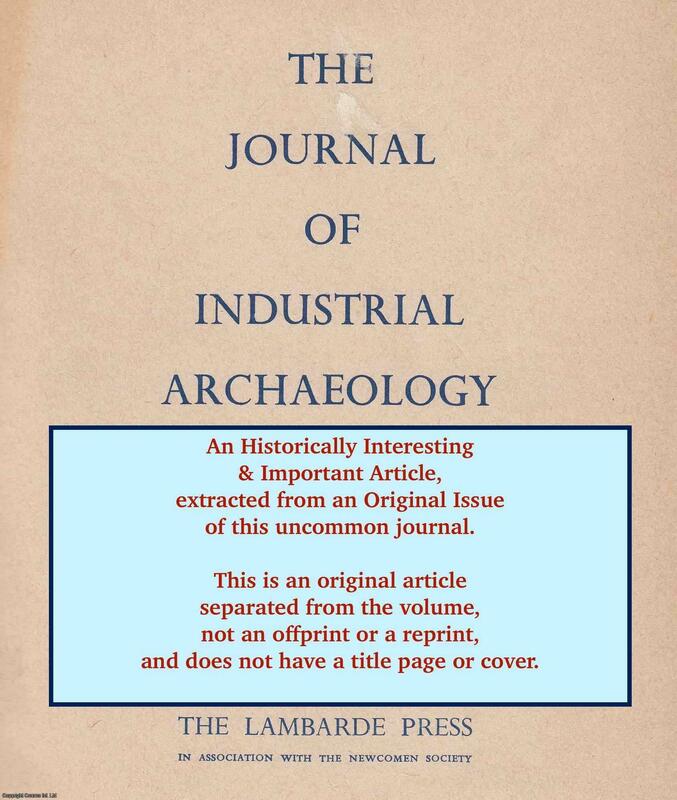 An original article from The Journal of Industrial Archaeology, 1970. LEEN, FREDERIK/ VANDEPITTE, FRANCISCA. PANAMARENKO. DE RETROSPECTIEVE !